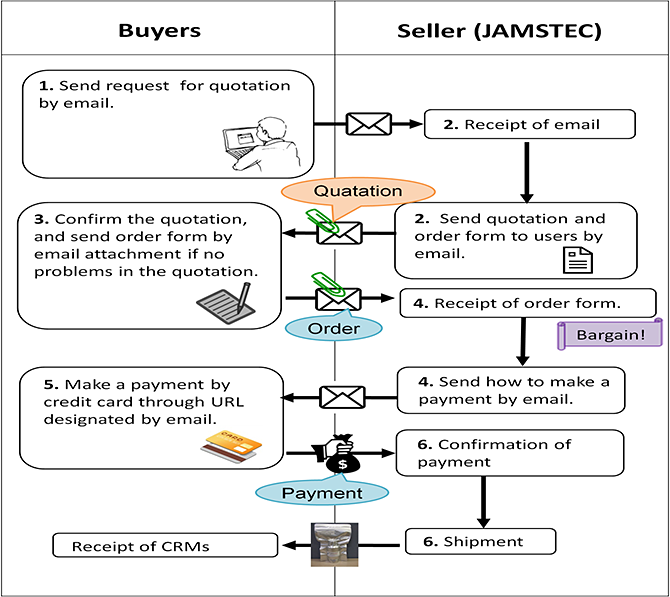 To produce a quotation, please provide us with following information by e-mail. Can payment be done by CREDIT CARD? And before delivery? Yes or No. We will send you a quotation with shipping cost (local duty/tax not included) and order form. After confirming the quotation price, please send the order form that will require buyer’s signature by e-mail attachment. After receiving the signed “order form”,we will send payment request by e-mail. Buyer shall access to the URL identified in the payment request and shall complete all the required fields to make the payment. We will ship the product within 10 days after payment confirmation.